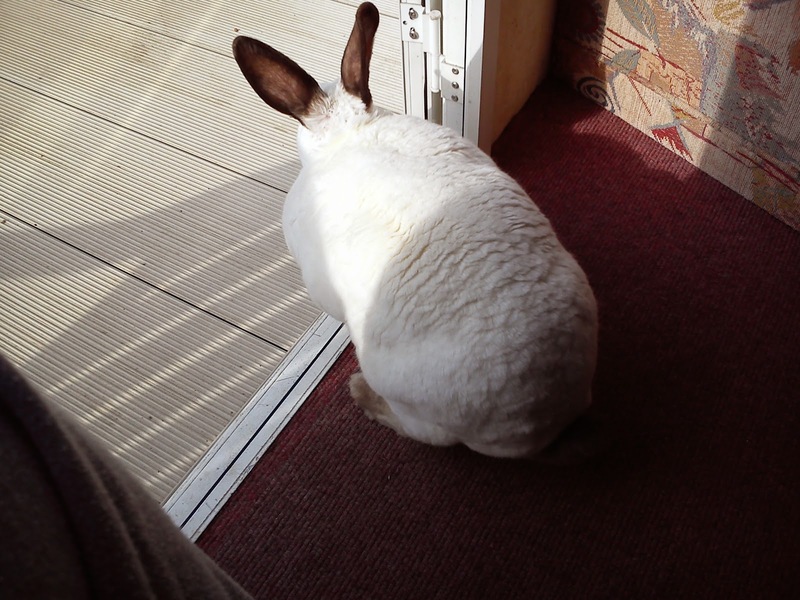 Speedy the cheeky house bunny: Speedy's Sunday! 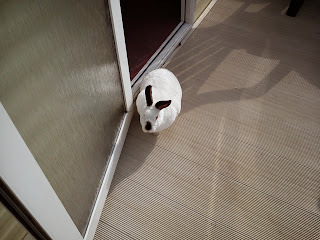 Here is Speedy enjoying the veranda! Speedy smells sunshine and freedom. 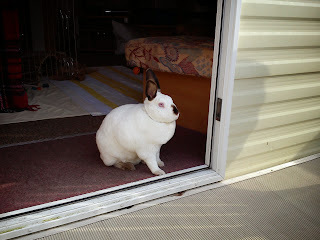 But he is a bit of a spoiled bunn, and knows that Mother Nature offers very few treats and absolutely no mummy snuggles out there in the "woild", so he prefers to keep his parents captivated with his adorable rexxy self. Mother Nature is overrated and freedom is never free. Mommy just wants to give you a cuddle. you look to be having fun there, speedy!